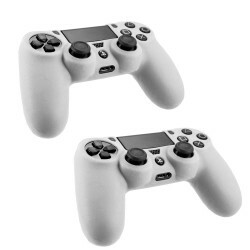 Add more fun to your Sony® PlayStation®4 game with our range of game accessories right here. 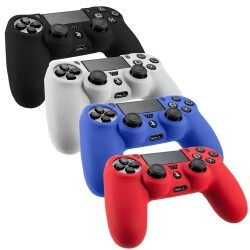 Protect your Game for long time with cases that guard the gadget from scratches and scuffs and give all around protection. 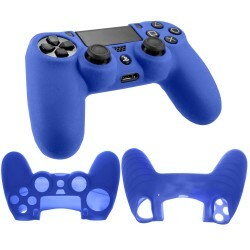 Smacktom has wide selection of PS4™ cases, cables, adaptors, chargers, Gaming controllers & more at reasonable cost so browse our Sony® PS4™ category to choose right accessories for your game. 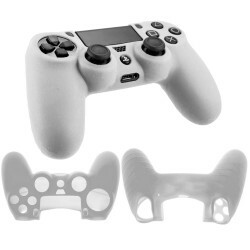 Click on the accessory type and explore our selection of latest Gaming Accessories for PS4™. 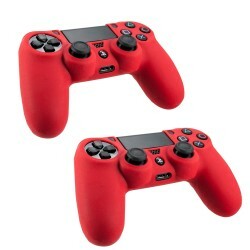 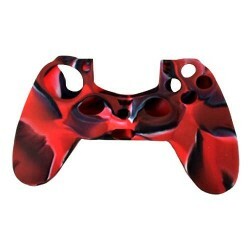 Pack Of 2 Soft Skin Case For Son..
Silicone Protective Grip Skin Case for Sony® PS4�..
Soft silicone gel case for Sony® PS4™ Playstat..